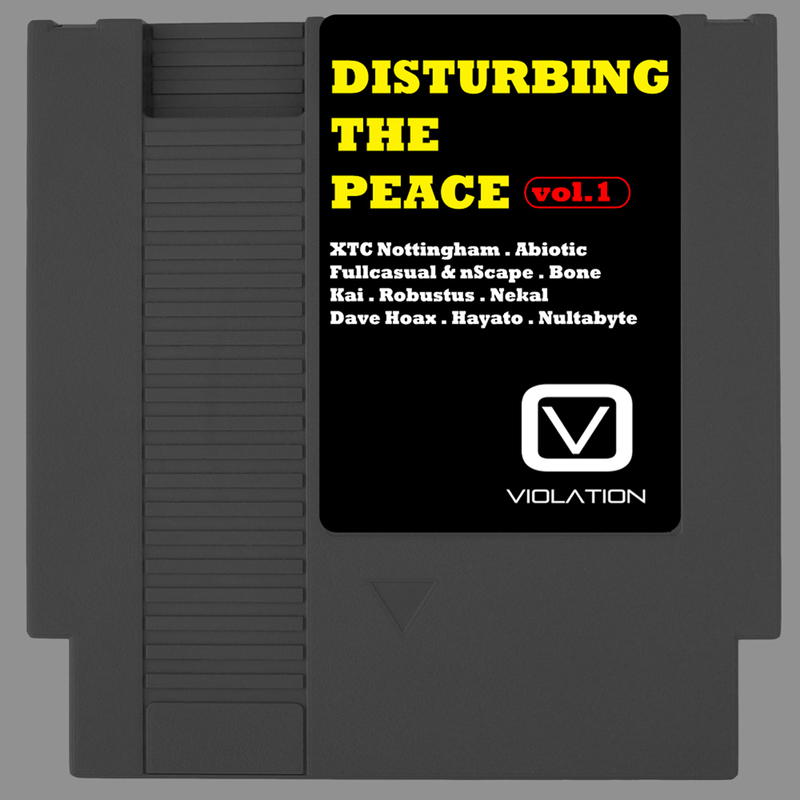 The Violation label is gearing up to realease the damaging Disturbing The Peace vol 1 comp on the 19th. Artists appearing are XTC Nottingham, Abiotic, Bone, Kai, Fullcasual & nScape, Hayato, Dave Hoax, Robustus, Nekal, M-Set & Nultabyte. There’s a taster from KAI below called ‘Statically Assigned’ and Violation have prepared an exclusive mix for us to smash this rainy Sunday!